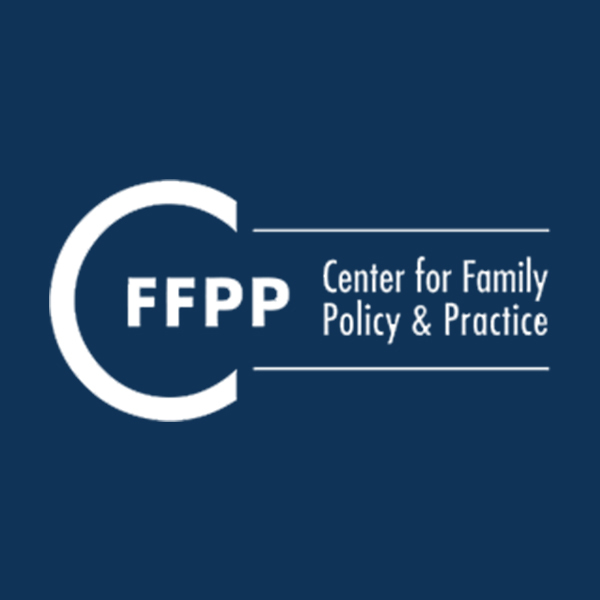 In the spring of 2016, End Abuse Wisconsin commissioned the Center for Family Policy and Practice (CFFPP) to facilitate listening sessions about the use of state resources to support domestic abuse and sexual assault prevention across the state of Wisconsin. In these sessions, domestic violence, sexual assault advocates and experts and culturally specific program providers offered insights and specific recommendations about prevention programming and services to encourage and support healthy, vibrant relationships as well as violence free communities. With regard to community context, in every session participants highlighted the intersections of race, gender, class and power dynamics that must be addressed in prevention efforts. They suggested that public policy should address interpersonal violence and sexual assault, not only in the context of this intersectionality but also regarding the disparate impacts of race, gender and class on low-income and marginalized communities. Upon completion of the report, End Abuse submitted the document for consideration to the Wisconsin Department of Children and Families in hopes that it will inform their work going forward. We include this document here to highlight those in the various communities across the state whose input suggests that even in the least diverse communities; advocates recognize the need for this analysis.